This session takes place within the first 48 hours after your baby is born and usually takes place in the hospital before you are discharged. 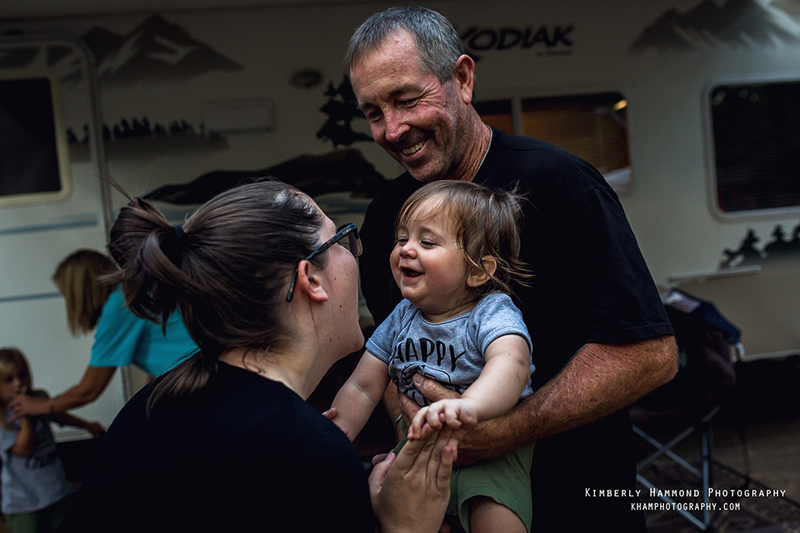 These sessions give you a chance to rest after having your baby, get cleaned up and feel refreshed. 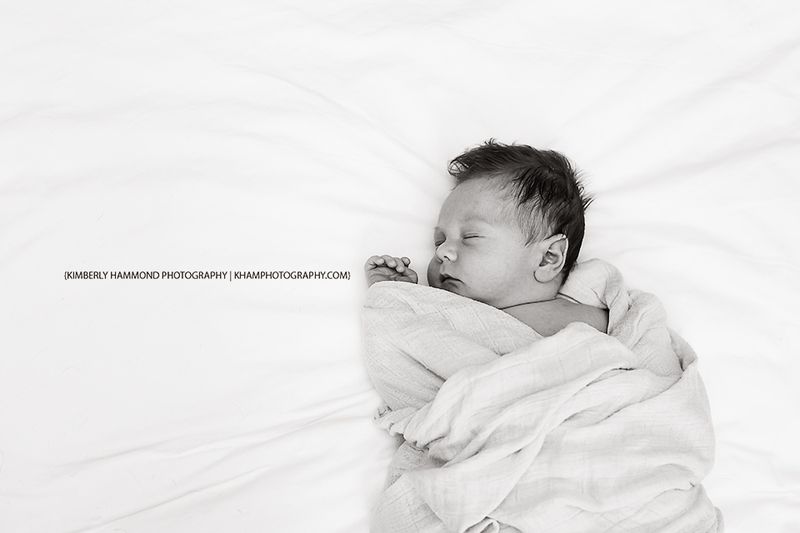 They are great for capturing all of those fresh newborn details and bonding as a new family. They are also great for sibling introductions. These sessions typically last about 45 minutes to an hour. The session includes 50+ professionally edited photos with a print release and an 8x8 15 spread photobook. Images are given digitally through my online gallery with the option to add products (albums, prints etc) if you desire. This session takes place in the comfort of your own home within the first month of your baby’s life. These sessions give you a chance to relax into your new normal all the while capturing that precious newborn period. They are laid back and go with the flow of the morning. The whole immediate family is involved so big sister/brother won’t feel left out. These sessions typically last 2-3 hours and include 50+ professionally edited photos with a print release and an 8x8 15 spread photobook. Images are delivered digitally through my online gallery with the option to add products (albums, prints etc) if you desire. 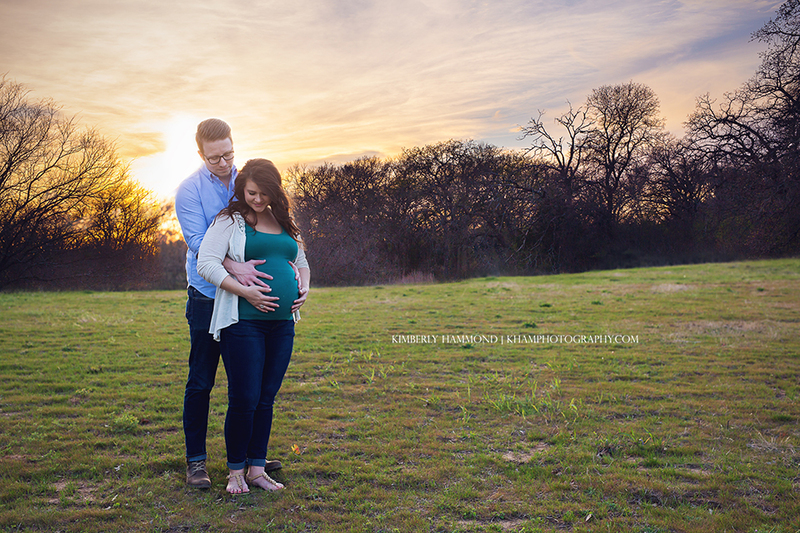 Whether this is your first baby or last capturing your growing bump is so special. Maternity lifestyle sessions can take place in the comfort of your own home or on location, typically a local park but we can customize the session to fit your needs. The session is 45 minutes- 1 hour and includes 15-20 high resolution digital images with a print release and a mounted 11x14 of your favorite image. Images are delivered digitally through my online gallery with the option to add products. Maternity Milk Baths are a relaxing and beautiful way to take maternity photos. These sessions take place in your home and I provide the flowers and milk for your session. I will also clean your tub after the session. The session is 45 minutes and includes 5-10 high resolution digital images with a print release and a mounted 11x14 of your favorite image. Images are delivered digitally through my online gallery with the option to add products. 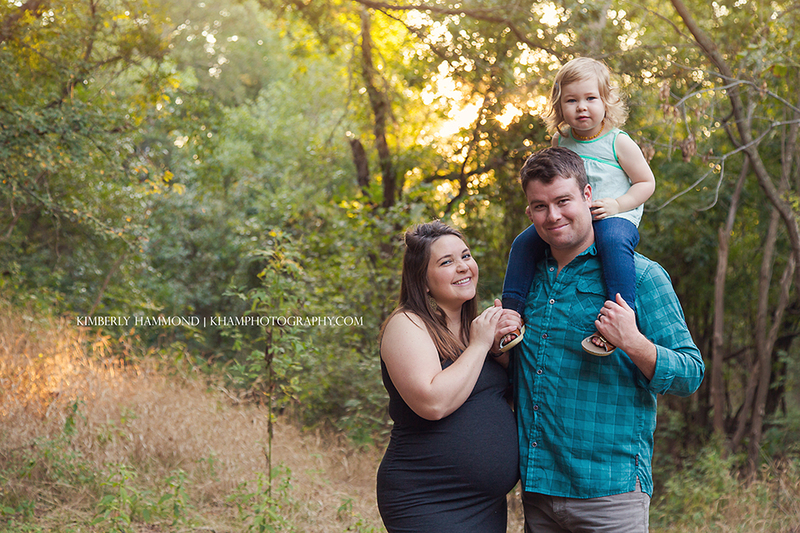 This session is great for capturing the true essence of your family. It can take place on location or in your home. The session lasts about an hour- an hour and a half. During that time I will capture your family interacting together. They are loosely posed so they are not traditional portrait sessions but we can throw a couple more posed shots in. The session includes 25-35 high resolution images with a print release. Images are delivered digitally through my online gallery with the option to add products (albums, prints etc) if you desire. This session can take place on location or in the comfort of your own home. These sessions typically last 30 minutes depending on whether baby wants to eat or not. The session includes an 8x10 of your favorite image and 5-10 high resolution digital images with a print release. Images are delivered digitally through my online gallery with the option to add products (albums, prints etc) if you desire.